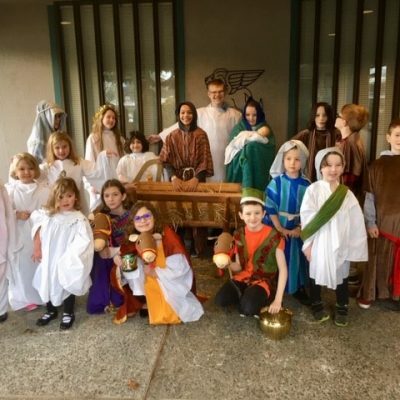 Acolytes – a youthful ministry that shares in helping adult worship assistants. Training for your children is available. 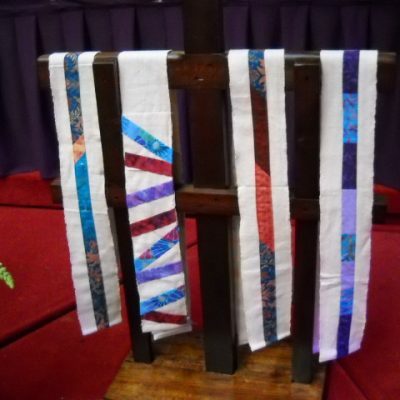 Altar Guild is a ministry that prepares and maintains the elements of worship. They prepare the wine and bread for the weekly Communion service each Sunday. You can also volunteer to bake communion bread. 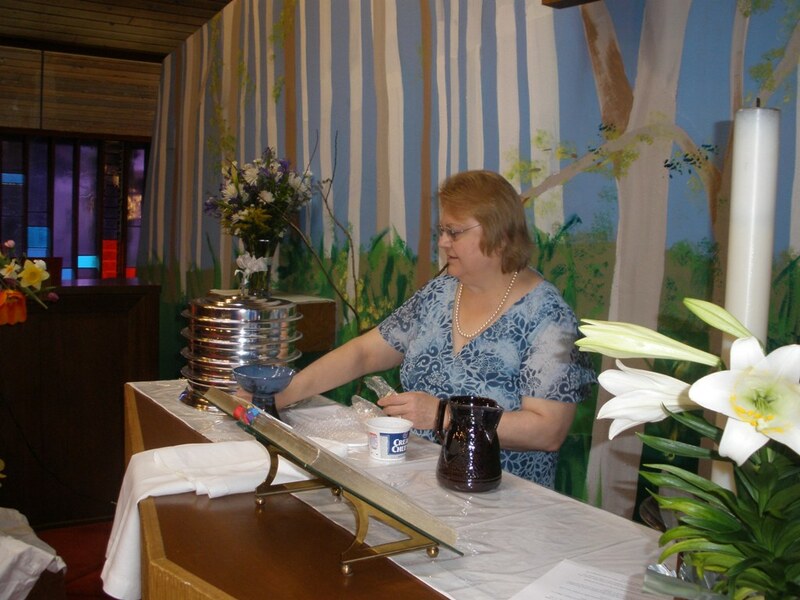 Communion Servers – a ministry of serving bread and wine at Christ’s invitation. During the winter schedule, four servers are needed at the 8:30am service, and four servers are needed at the 11:00am service. During the summer schedule, four servers are needed during the 10:00am service. Lector is a ministry of the spoken Word where the scriptures are read during Sunday morning worship services. During the winter schedule, one reader is needed for each service – 8:30am & 11:00am. During the summer schedule, one reader is needed for the 10:00am service. Ushers greet arriving worshipers, distribute bulletins, count attendance, collect offering, help with ushering worshipers to Communion, and tidy up the sanctuary and pews after the worship service. Volunteers greet visitors at each service, distribute welcome bags for families, and send a follow-up card in the mail. They also have work parties to refresh the welcome bags. 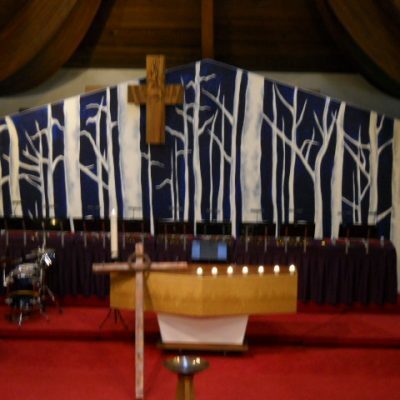 Home Bound Communion – similar to Communion servers, this is a ministry of sharing Holy Communion with those who cannot attend regularly on a Sunday Morning. Home Bound Communion is taken once a month. This consists of two groups of people. One is the relatively fixed group of people who see to it that the kitchen is always stocked with food, coffee, creamer, sugar, salt, pepper, tea, paper plates, paper cups, plastic forks, plastic knives, plastic spoons, and everything else that allows the kitchen to serve its desired function. If you want to get involved in what food and supplies the church has, volunteer for this group. The other group of people is those who serve those supplies – The Hospitality Hosts. These are the people who make the coffee and set out and sometimes cook the food on Sunday mornings, and for funerals and other church functions. Additional needed functions in this area are cleanup activities. If you want to get involved in these types of activities, volunteer as a Hospitality Host for one or more Sundays or for special events. The folks who stock the kitchen will see to it that the supplies are there. Volunteer to be someone who serves those supplies and/or helps with cleanup. Hospitality Hosts are recruited by the Church Administrator and not by the contact people listed above. Volunteers are always needed! There are many rewarding ways to serve the church and it helps you get acquainted with other members. If you’re interested in being a worship volunteer, check out some of the Service Opportunities on the Church/Worship Page.